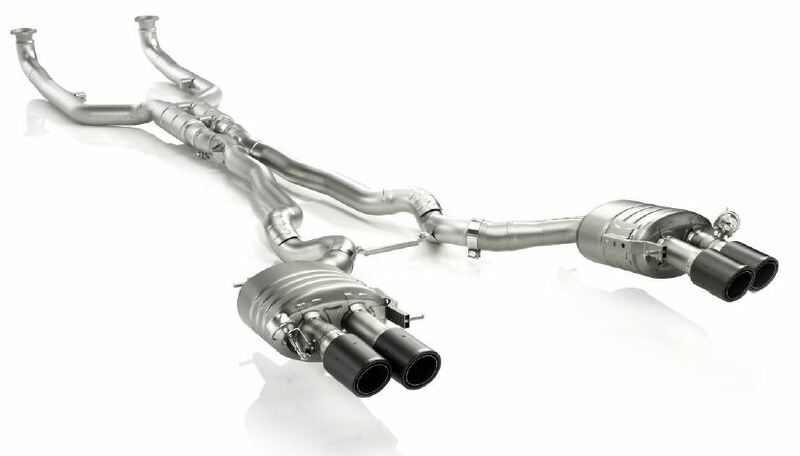 So it seems that the powers that be at Volkswagen have decided to build the Volkswagen Golf R Cabriolet. No complaints from our side. 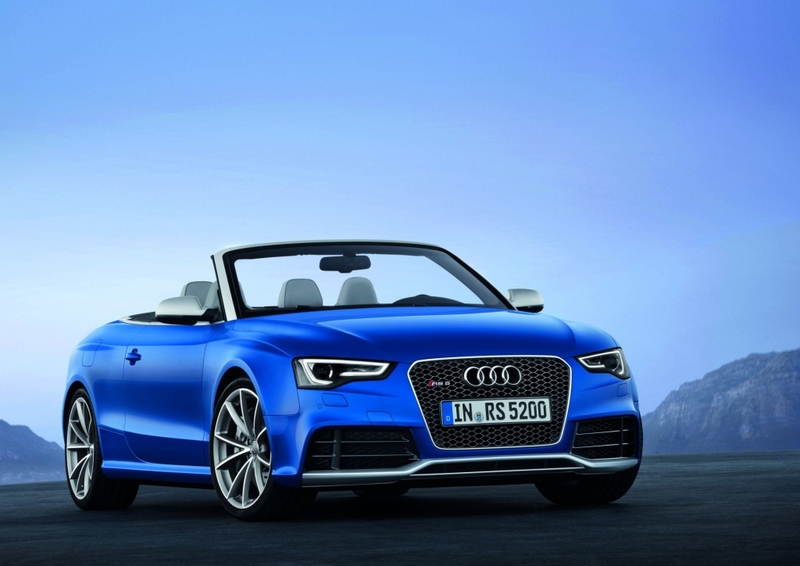 This will be the first-ever open-top R model and the fastest –ever production open-top Golf. 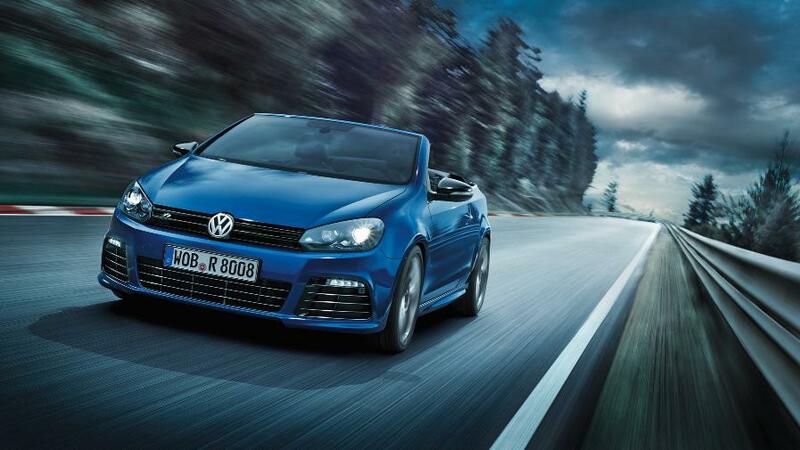 At the heart of the new range-topping Golf R cabriolet is a four-cylinder 2.0-litre engine producing 195kW, connected to a standard six-speed DSG gearbox transmitting power to the front wheels. The Golf R Cabriolet has an electronically limited top speed of 155 mph, with a claimed 0 to 100km/h sprint taking just 6.4 seconds. Design cues on the Golf R Cabriolet include a bespoke front bumper with gloss-black grille and ‘R’ logo, LED daytime running lights, bi-xenon headlights with black housings, gloss-black door mirror casings and black-painted brake callipers with R logo. Side sill extensions, a gloss black rear diffuser framed by chrome-tipped exhausts either side of the diffuser and smoked LED tail lights complete the look. 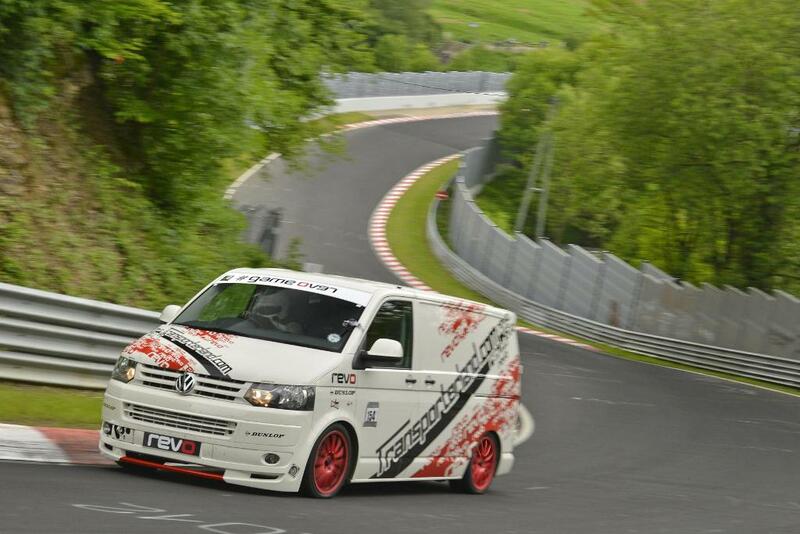 Bespoke ‘R’ suspension lowers the ride by 25 mm in comparison with the standard Golf Cabriolet. 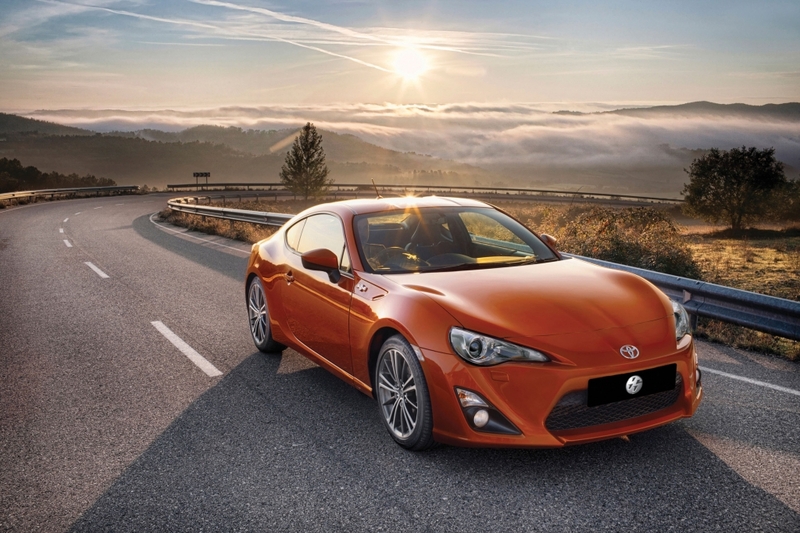 Wheels are 18- or 19-inch ‘Talladega’ alloy wheels in either ‘Sterling Silver’ or optionally ‘High-gloss Black’. The interior features four individual sports seats in ‘Vienna Cool Leather’ and ‘R’ logos in the head restraints, while the leather-wrapped multifunction steering wheel, handbrake grip and gear lever all have contrasting grey stitching. The pedals have brushed aluminium caps, while the doors and dashboard feature ‘Silver Lane’ aluminium decorative inlays. As on all Golf Cabriolet models, the fully electric insulated hood is operated by a switch in the centre console, and can be lowered in 9.5 seconds at speeds of up to 18 mph (and raised in 11.0 seconds). 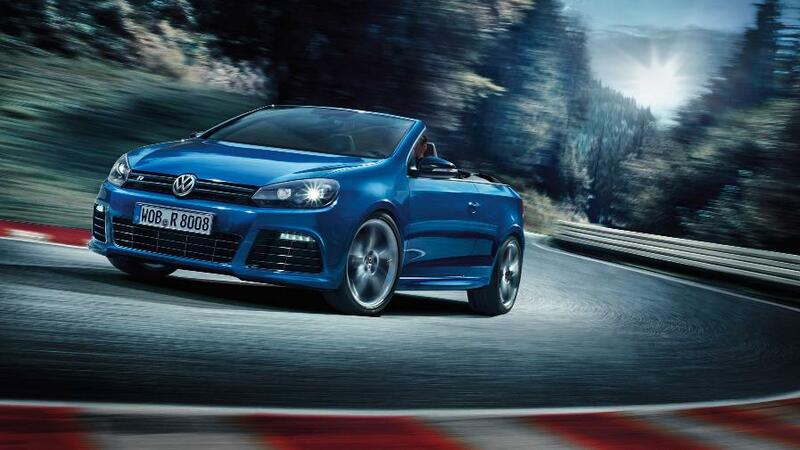 No word yet on whether the Volkswagen Golf R Cabriolet will be released for the South African market. 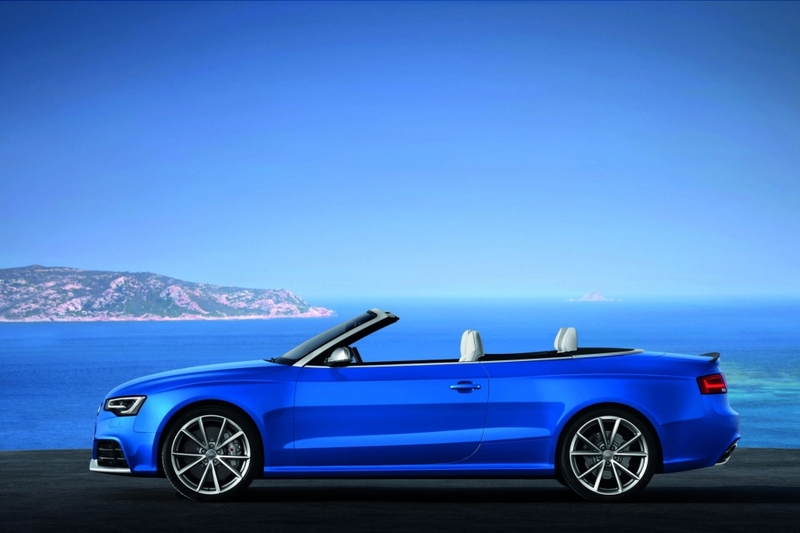 The Audi RS5 Cabriolet was unveiled to the world at Audi’s online premier on the 6th of September. 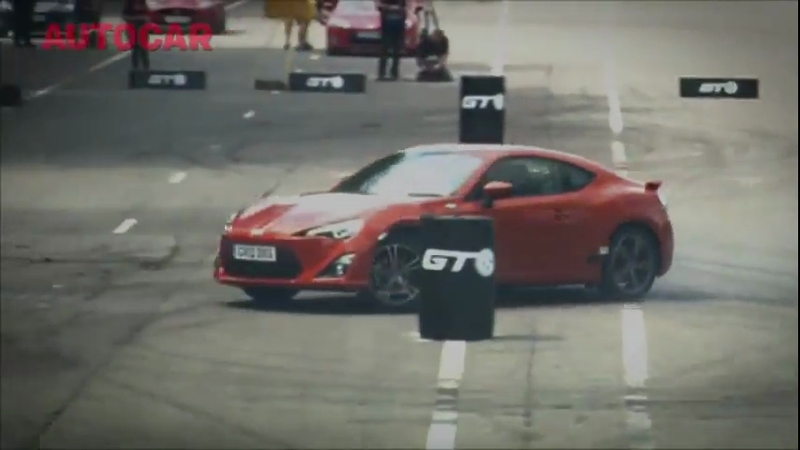 What better way to spend the upcoming summer than with a soft top cruising with the full knowledge that you have an unsurmountable amount of power on tap at your command. 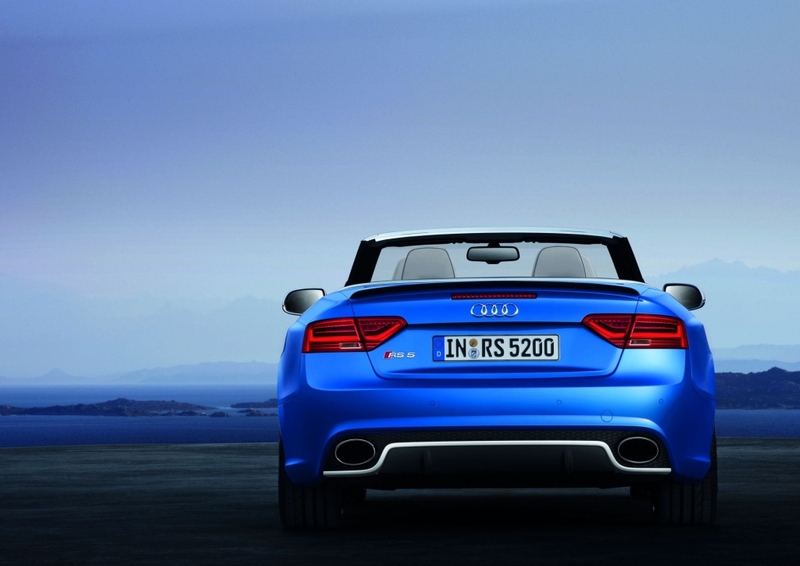 At a glance the main highlights of the Audi RS5 Cabriolet are as follows. Exterior typical of Audi RS styling. 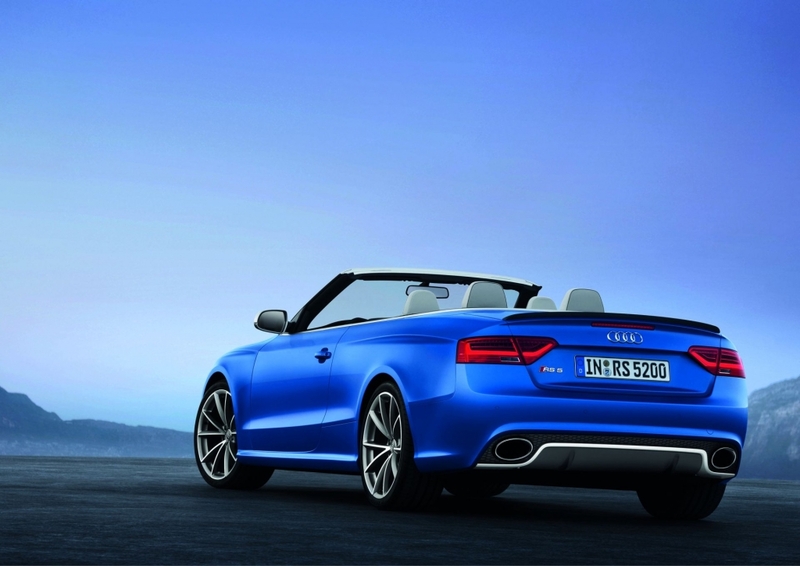 The body is 20mm lower than that of the Audi A5 Cabriolet and features stiffer mounts and stronger and larger anti-roll bars. 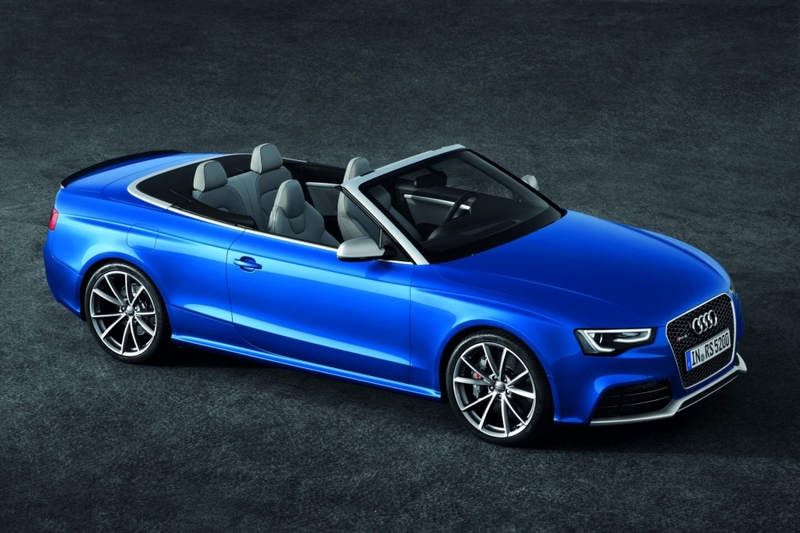 The Audi RS5 Cabriolot has a lightweight cloth soft top, which can open in 15 seconds and close in 17 seconds at the touch of a button up to speeds of 50km/h. 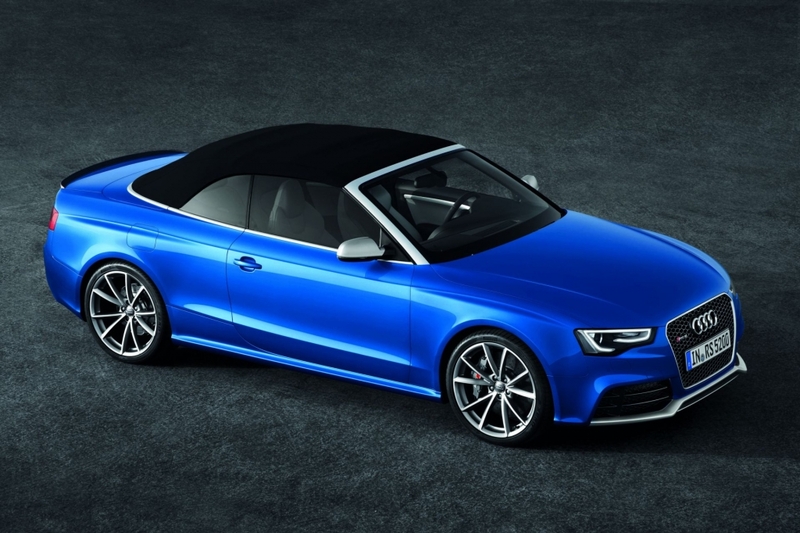 Eight exterior colours will be available on the Audi RS5 Cabriolet; a monochrome colour, four metallic and pearl effect colours and three crystal effect paints. The soft top will be available in black, grey, red or brown. 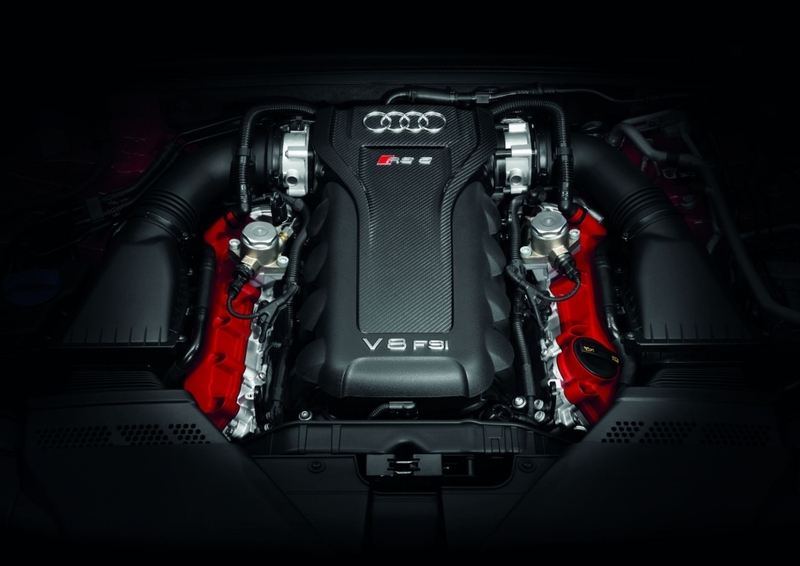 The Audi RS5 is powered by a high revving 4.2 litre naturally aspirated V8 Engine with an output of 331kW and a maximum torque output of 430Nm. 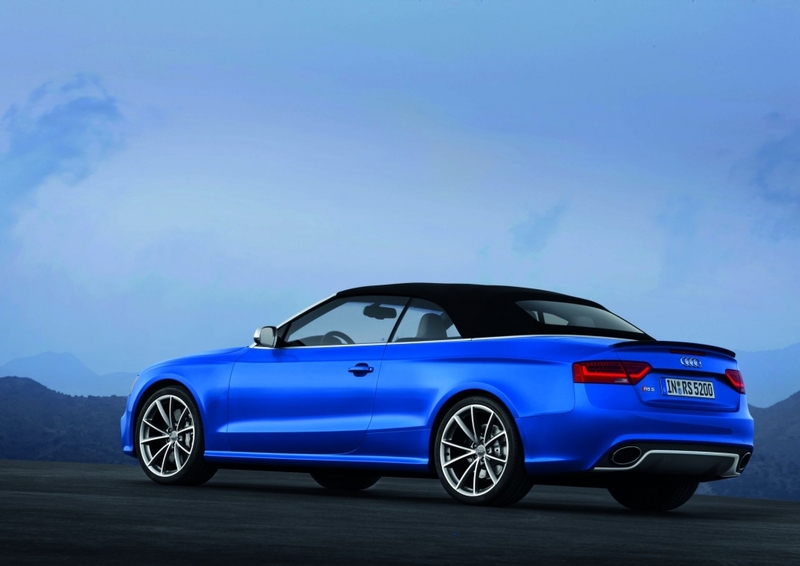 The 0 to 100km/h takes the Audi RS5 Cabrio 4.9 seconds, with the car’s top speed limited to 250km/h as per the gentleman’s agreement but can be unlocked to 280km/h on request. 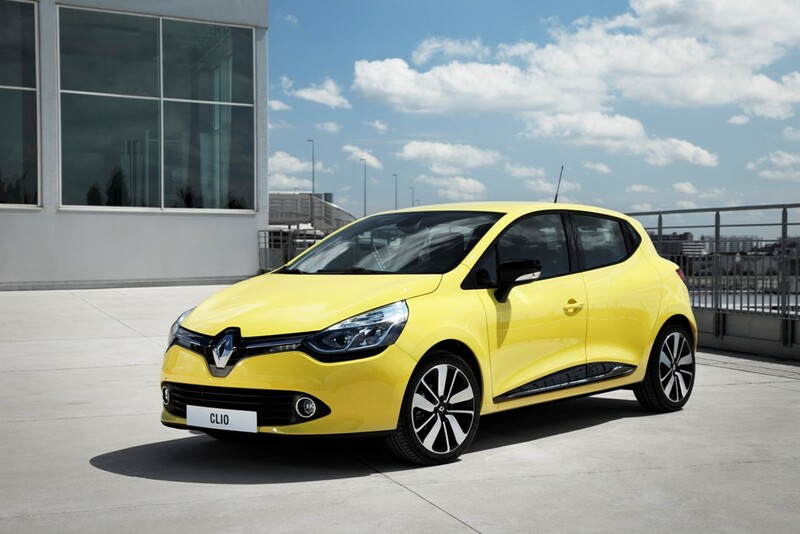 The combined fuel consumption is 10.9l/100km. 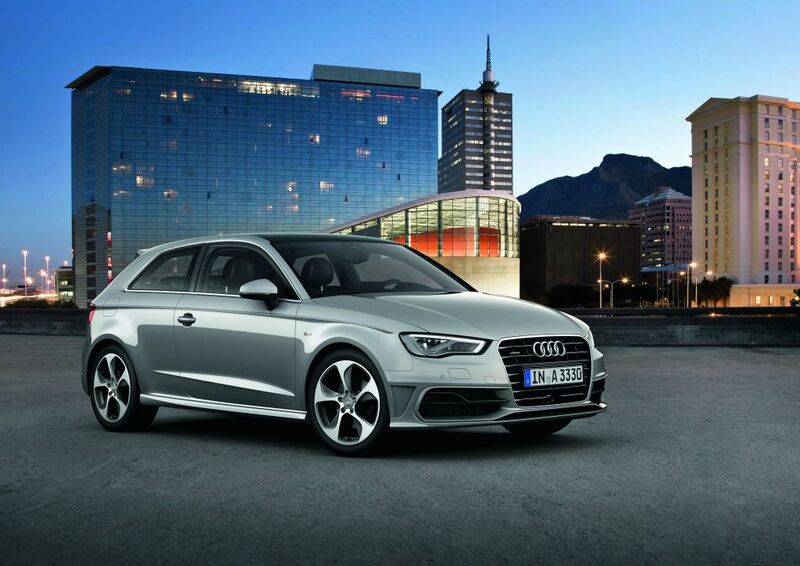 A dual clutch transmission transfers power to the wheels through a quattro all-wheel drive system, which distributes torque between front and rear at a 40:60 ratio. 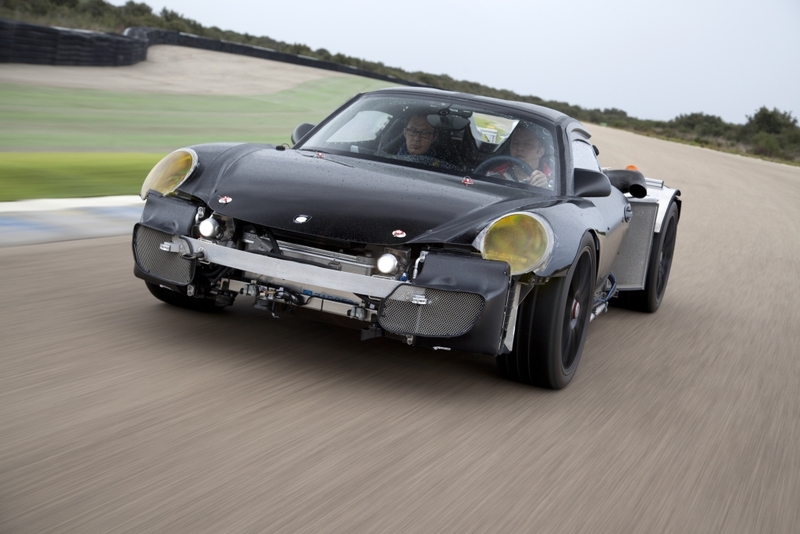 If necessary it can direct up to 70% to the front or a maximum of 85% to the rear. 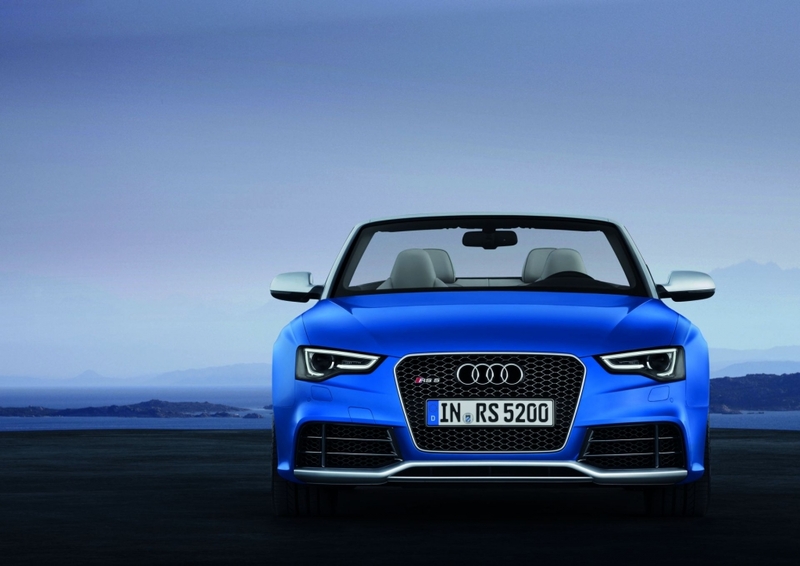 The Audi RS5 Cabriolet is steered through a Speed dependent power steering system which utilises an electromechanical drive unit. 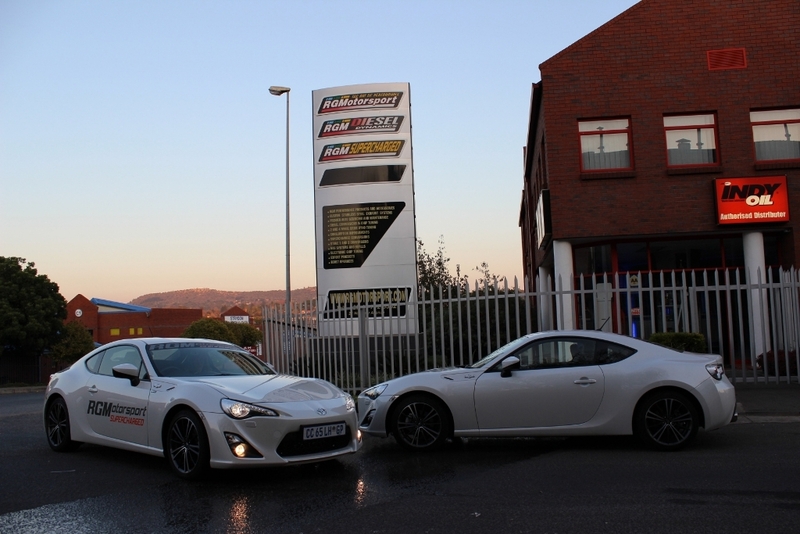 Customer deliveries begin in early 2013 in Germany and in South Africa deliveries are expected to start from the second quarter of 2013.